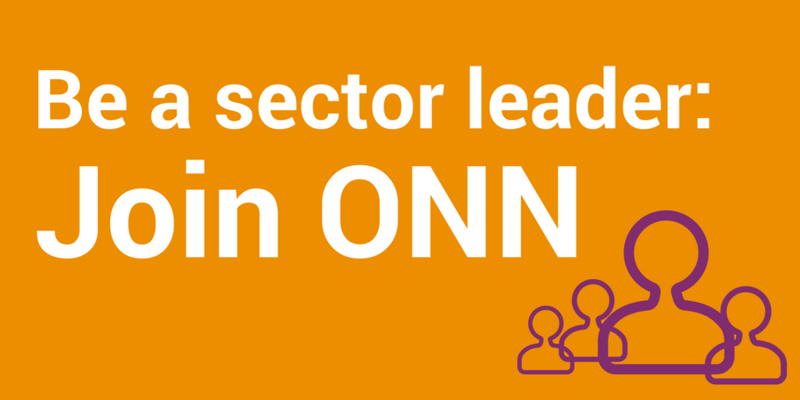 ONN convenes working groups in formal and informal capacities to help shape policy and address issues relevant to Ontario’s nonprofit sector. We engage with hundreds of volunteers and representatives from other nonprofits in this work as needs arise and for specific policy objectives or opportunities. We have made some of our finest volunteers lifetime members. 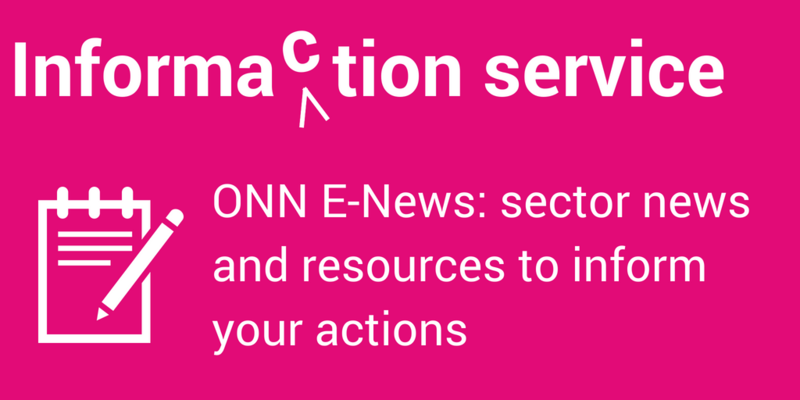 ONN leads nonprofit sector networks on the following policy issues. Please note that membership is usually determined by invitation and/or in consultation with partner organizations.